Summer is heating up and My Nintendo is offering limited time redemptions of select Nindies titles to help you beat the heat. 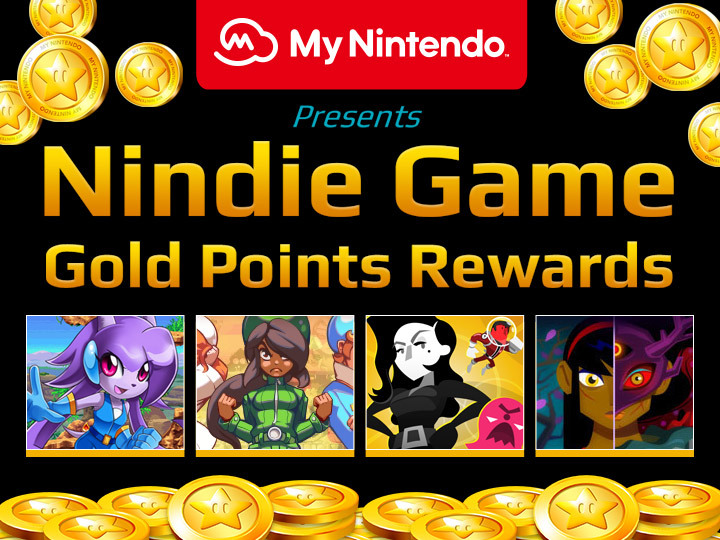 Four Nindie titles on the 3DS/Wii U can now be redeemed using your My Nintendo Gold Points. You can head here to redeem your gold points.